Just a quick update: Greenpois0n has been updated to RC6.1. It fixes the iBooks DRM error and Apple TV2 wifi issue. If you don’t want to re-jailbreak, you can just install iBooks Fix via Cydia. 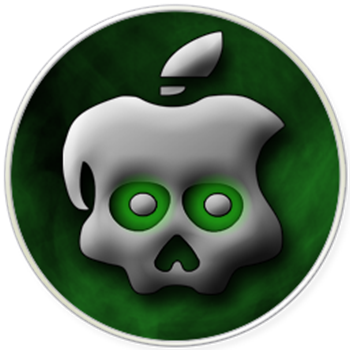 Don’t forget to follow our Greenpois0n guides for Mac/Windows here. 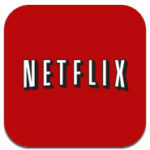 Netflix Canada to Get Slapped with Broadcast Fees?